"SLA, Gel, U1, Wheelchair/Scooter. 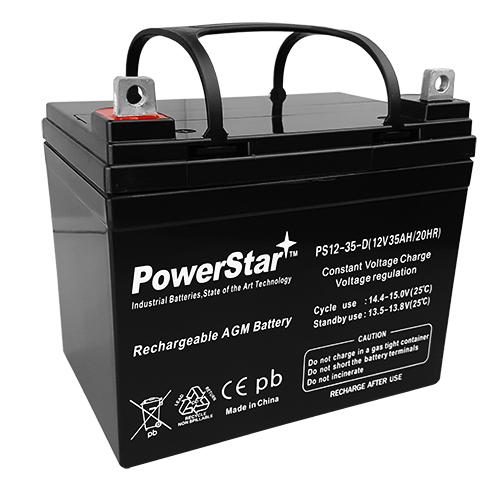 GEl Type, 12V 33AH. L= 7.7 x W= 5.1 x H = 6.3 Inches. Devices require either one or two batteries. Please check your models manuel to see how many batteries your model uses"